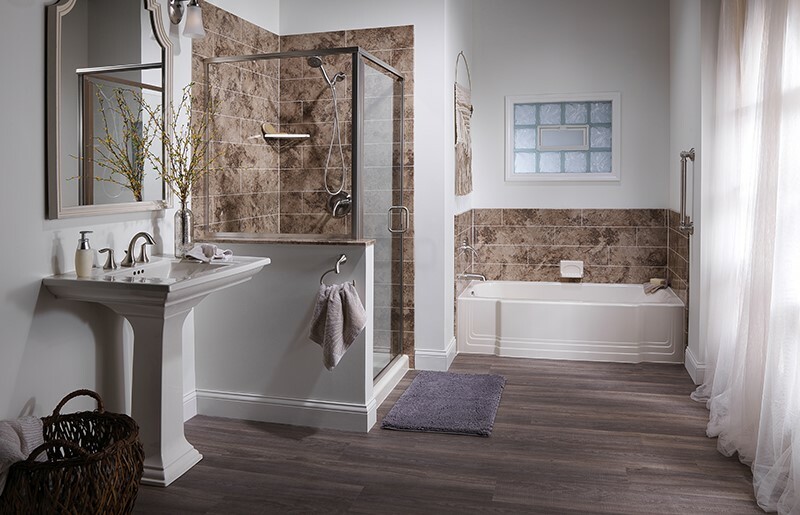 Bath remodeling shouldn't be a challenge. 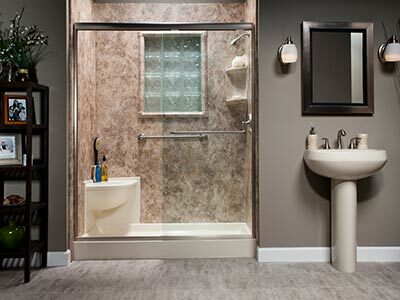 Turn to Bath Planet for experienced, courteous installers. 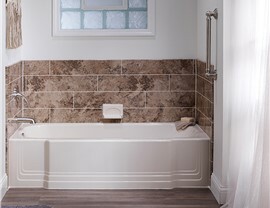 Are you looking for a way to transform your Durham bath but don’t want to deal with the expense and mess of a traditional renovation? 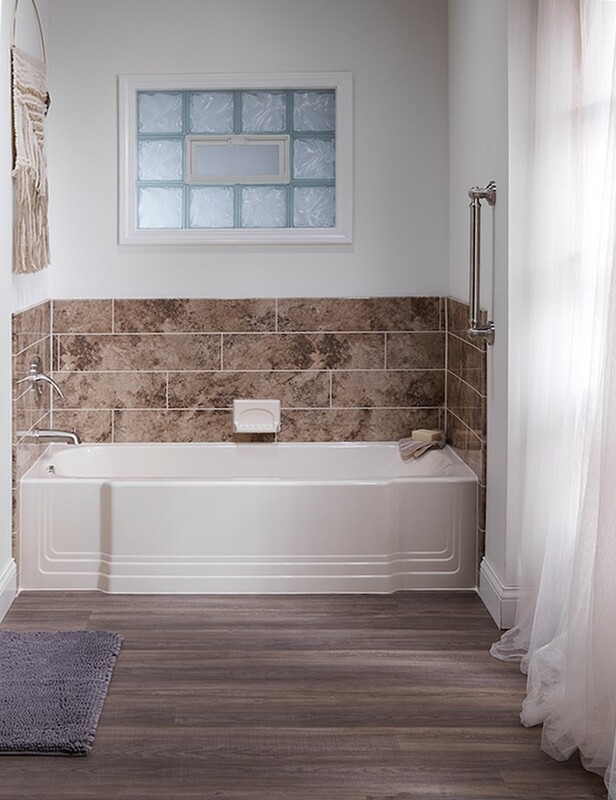 At Bath Planet, we offer a variety of durable acrylic bath and shower solutions that are not only incredibly affordable, but they can be installed in as little as just one day! 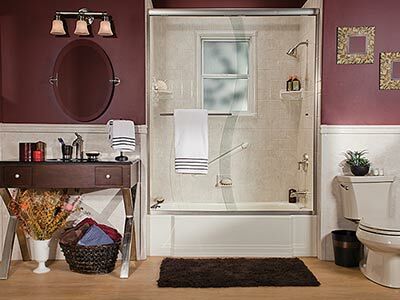 Backed by the Good Housekeeping Seal, our products are built to last and will look beautiful for years to come. 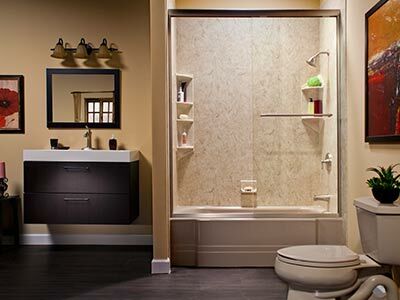 If you need Durham bathroom remodeling services that won’t require weeks of renovations, Bath Planet has the solution! 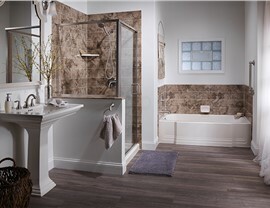 Give us a call to speak to one of our friendly representatives or fill out our easy online form to schedule your free consultation.